Call Now For Updated 2016 Golf Specials. Request Your 2016 Golf Quote! All models get the MIB II infotainment system with USB. The S models get a standard rearview camera and cloth seats. The SE models get Keyless access and push-button start. Driver Assistance Package, available on SE and SEL, now includes Adaptive Cruise Control, Lane Departure Warning, Forward Collision Warning and Autonomous Emergency Braking, Blind Spot Monitor with Rear Traffic Alert, Parking Steering Assistant, and Park Distance Control. 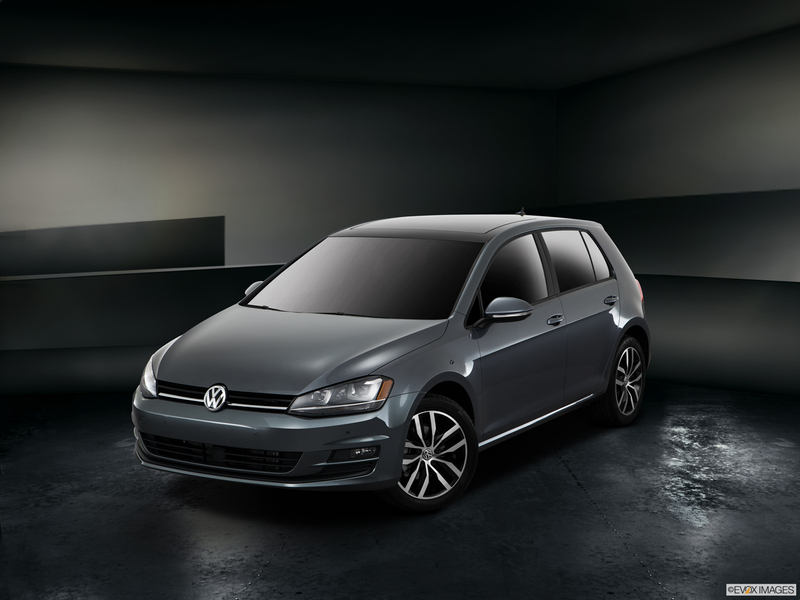 Agility on city streets is just one of the many reasons to buy the 2016 Volkswagen Golf hatchback. This compact powerhouse gets its maneuverability from a standard 1.8L intercooled four-cylinder engine with Turbocharged Stratified Injection. Output reaches 170 hp and 500 foot-pounds of torque. If you choose the six-speed automatic transmission, you get Tiptronic for overwriting automatic gear selections and Sport mode for better responsiveness to aggressive handling. A five-speed manual transmission is also available. To maximize comfort all year cloth seating is standard. 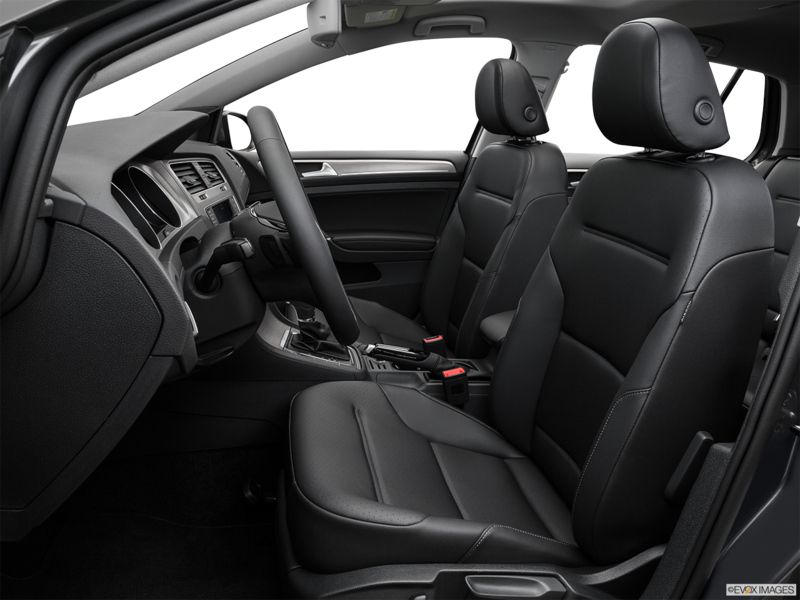 Enjoy V-Tex Leatherette on the seats when you upgrade to the SE and SEL models. Fold down the rear seats to maximize cargo space at 52.7 cubic feet. 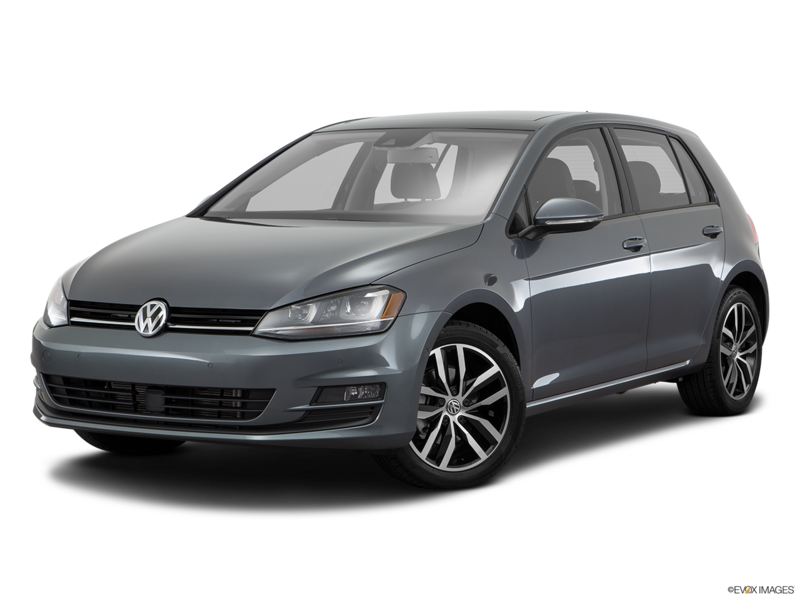 So if you are shopping for a 2016 Volkswagen Golf in Nashville then visit Hallmark Volkswagen at Cool Springs in Franklin to test drive one today. It's all about connectivity in the 2016 Volkswagen Golf. Sync up your smartphone to the VW Car Net® App-Connect where everything is at your fingertips on a touchscreen. Through your compatible smartphone, you are plugged into all of your music, mapping and anything else you have stashed on the device. The 2016 Volkswagen Golf comes in a selection of 6 colors including Tornado Red. There are such delicious features as corner-illuminating fog lights, rain-sensing windshield wipers, a rearview camera system, rear logo-integrated hatch handle, and chrome grille accents. There is a lighting package that includes Bi-Xenon headlights.